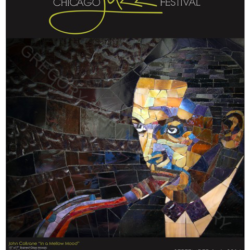 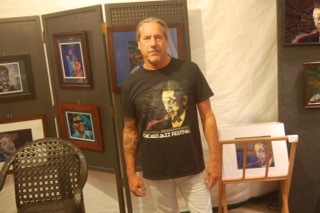 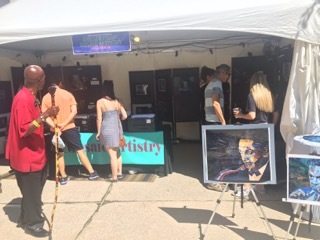 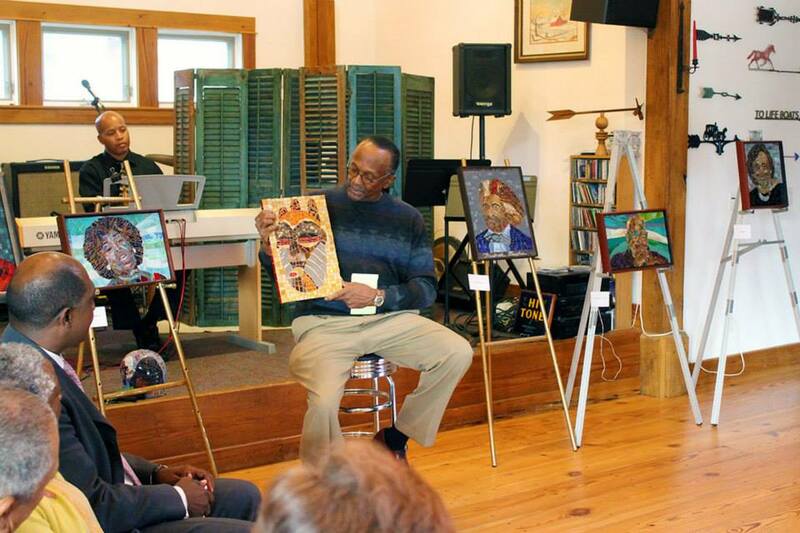 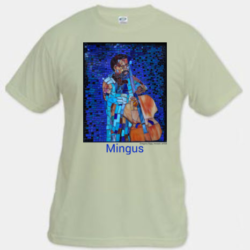 Make plans to stop by and see some of my new works at the 2016 The Hyde Park Jazz Festival in Chicago Illinois. 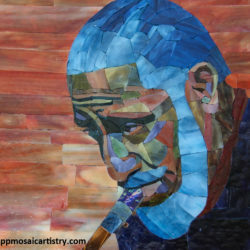 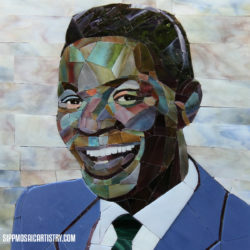 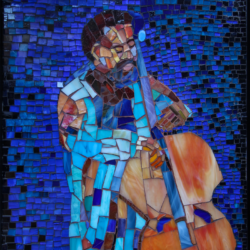 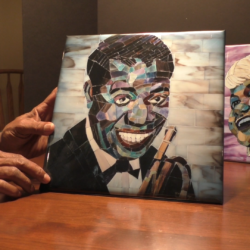 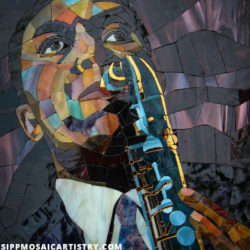 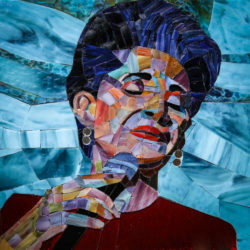 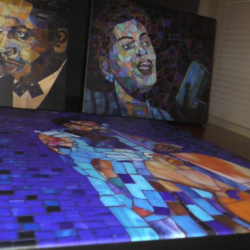 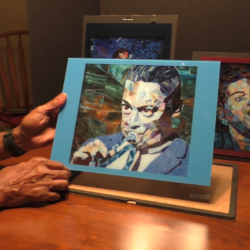 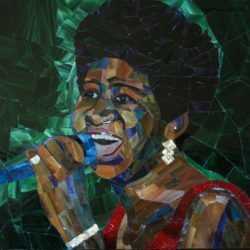 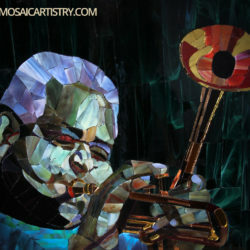 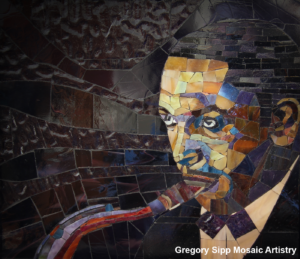 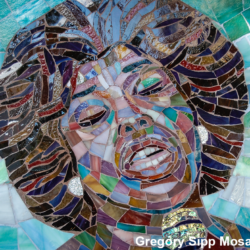 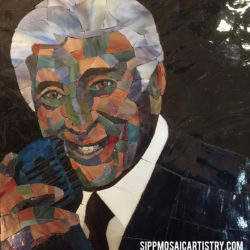 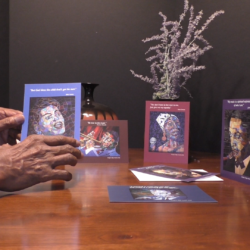 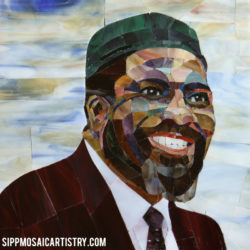 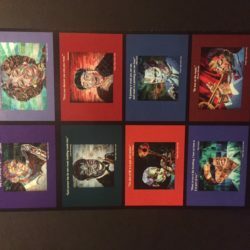 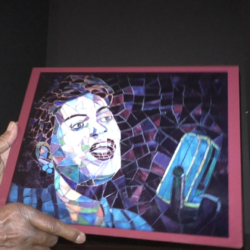 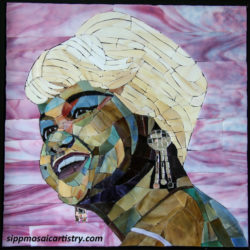 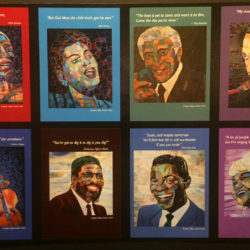 This is great opportunity for you to see my new Dizzy Gillespie Mosaic our one of my other Jazzy Mosaics. 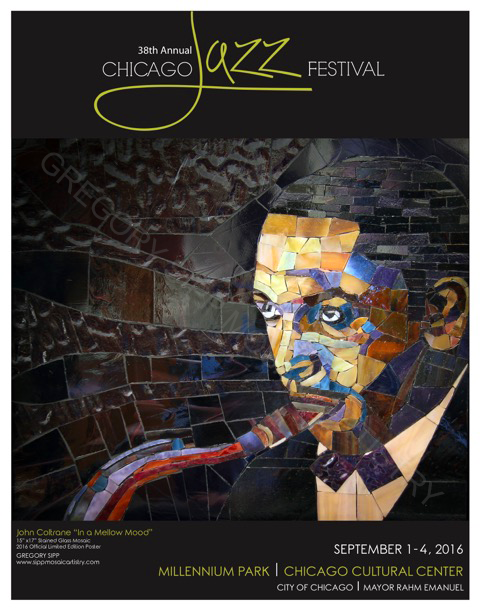 Free two-day festival featuring the finest in local jazz and national and international jazz artists; diverse performance venues; outdoor dance floor; food/beverage vendors and picnic areas; artisan vendors; and family friendly programming. 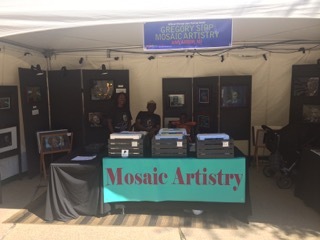 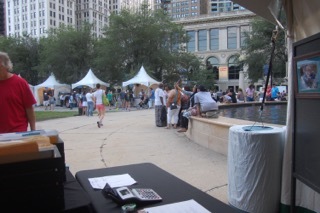 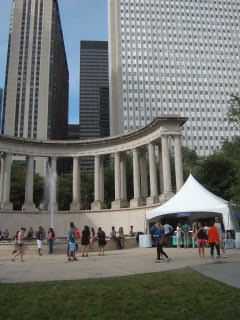 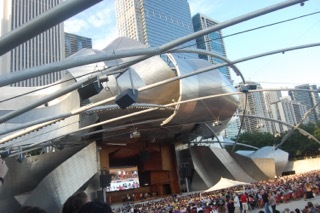 Saturday, September 24, 2016: Two Outdoor Stages at Midway Plaisance (Woodlawn-Ellis); Smart Museum; Little Black Pearl; Hyde Park Bank; International House; Oriental Institute; DuSable Museum; Hyde Park Union Church; Rockefeller Chapel, Logan Art Center. 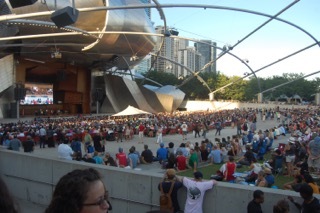 Sunday, September 25, 2016: Two Outdoor Stages at Midway Plaisance.